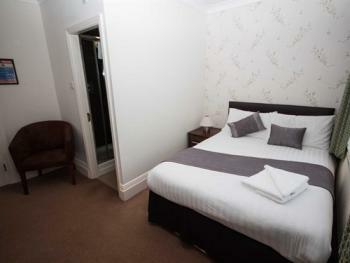 A twin ensuite room with 32ich flat screen television, tea & coffee tray, hairdryer and radio alarm clock. 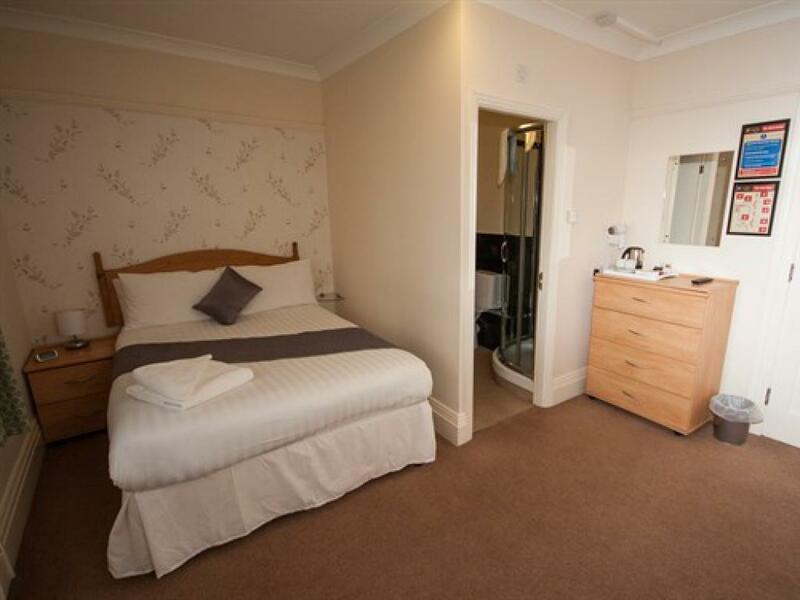 An iron and trouser press are available on request. 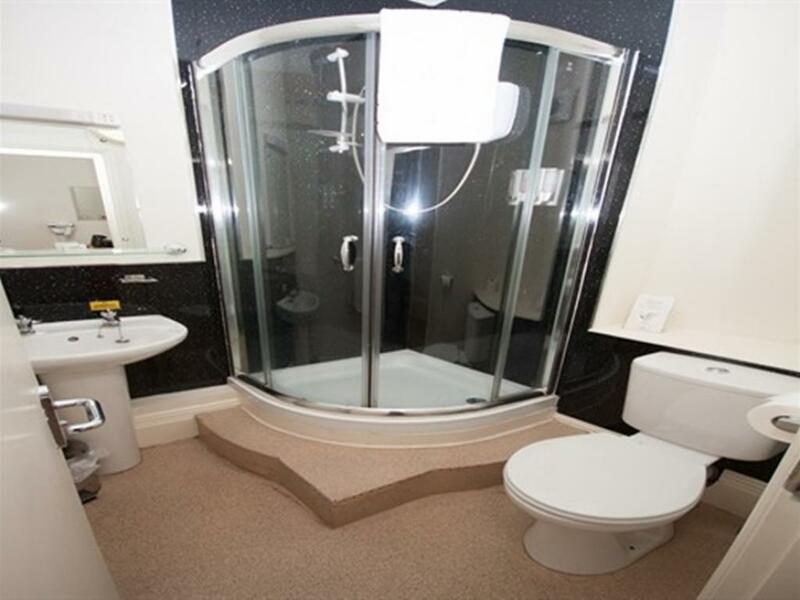 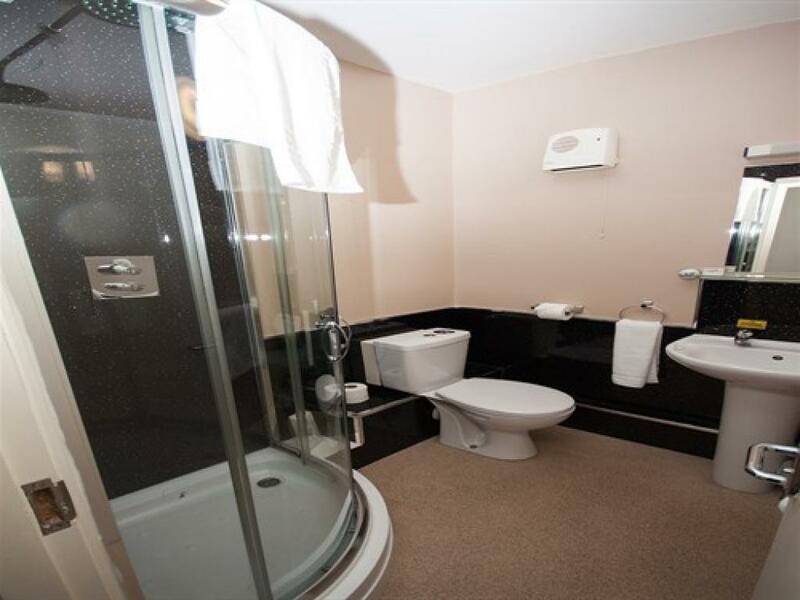 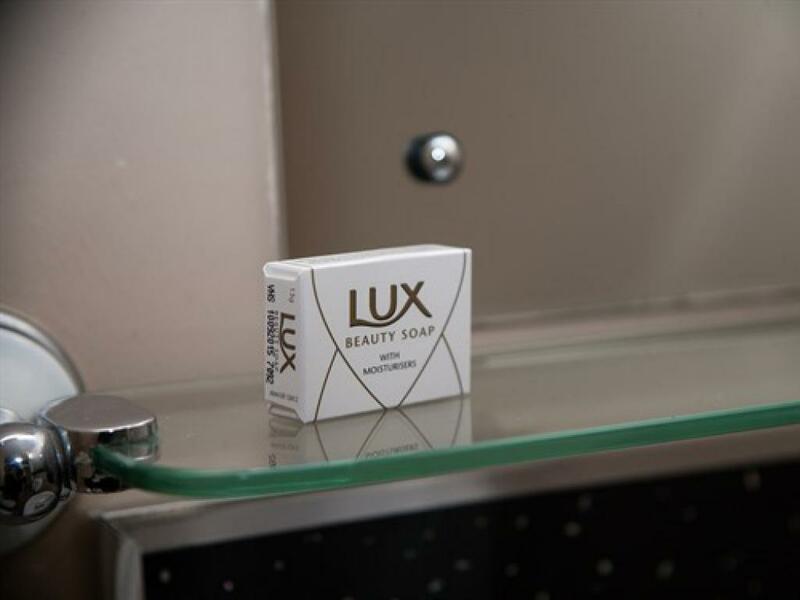 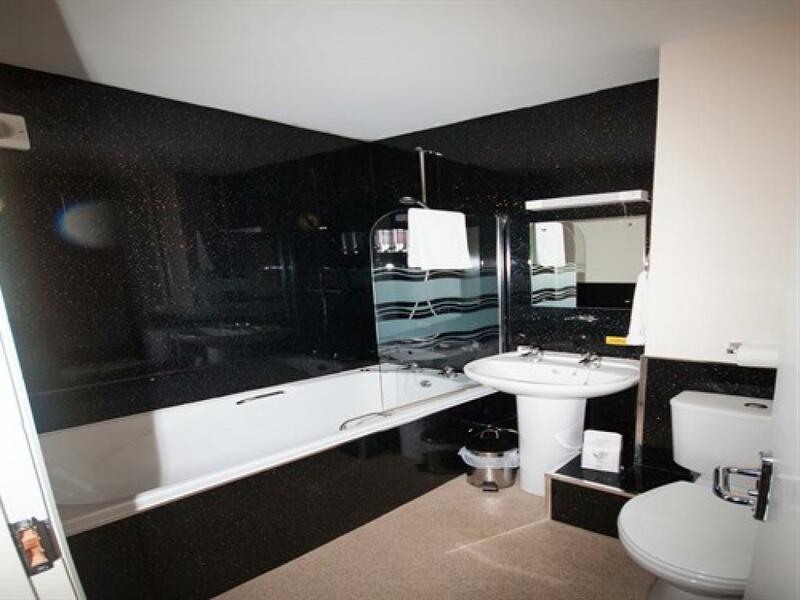 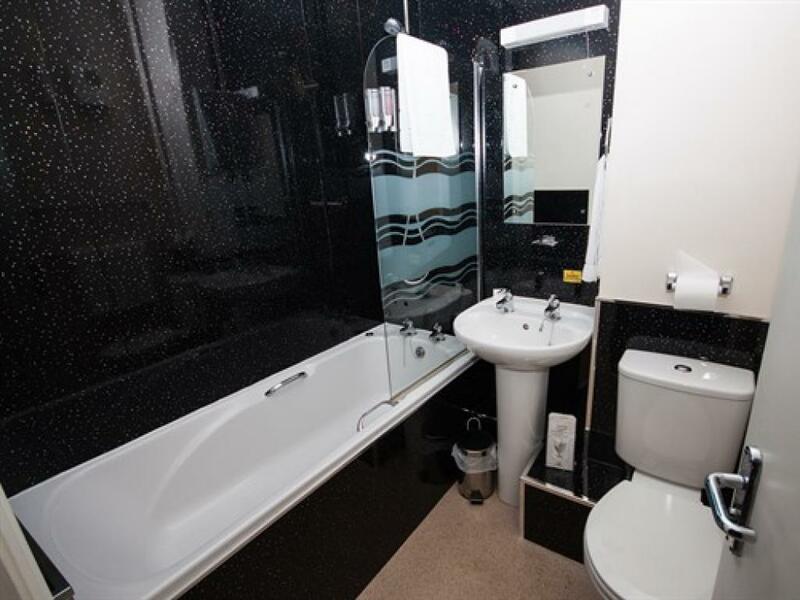 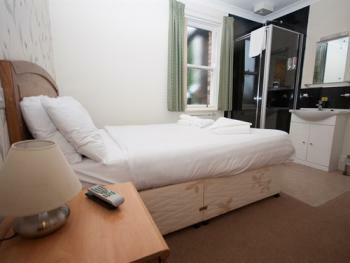 A single ensuite room with 32inch flat screen television, tea & coffee tray, hairdryer and radio alarm clock. 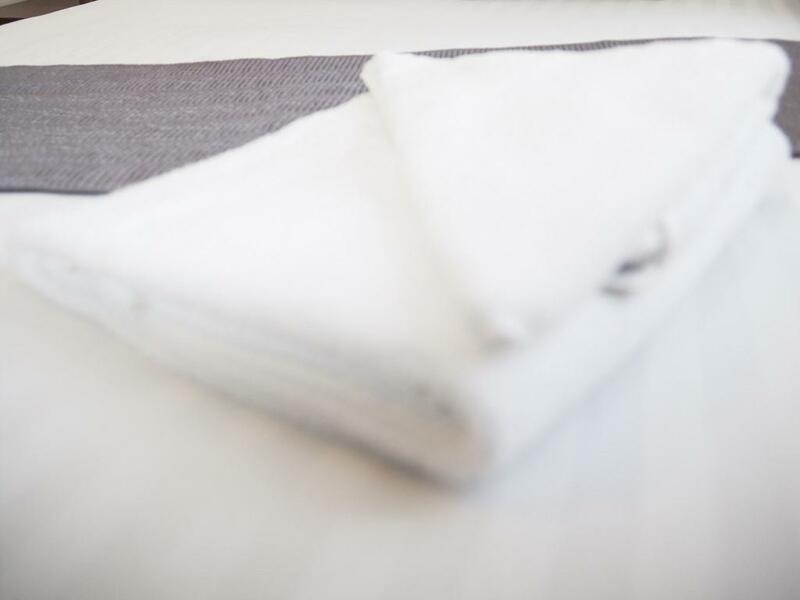 An iron and ironing board are available on request. 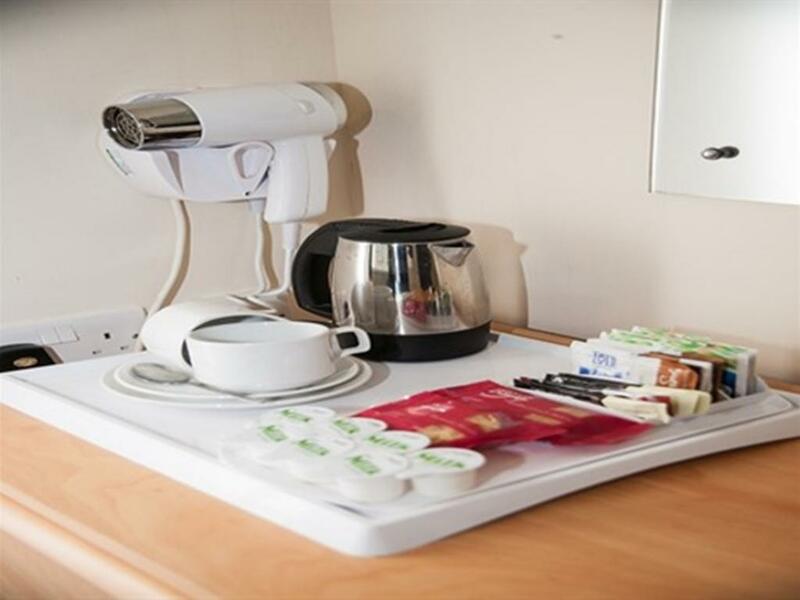 A family ensuite room with 32inch flat screen television, tea & coffee tray, hairdryer and radio alarm clock. 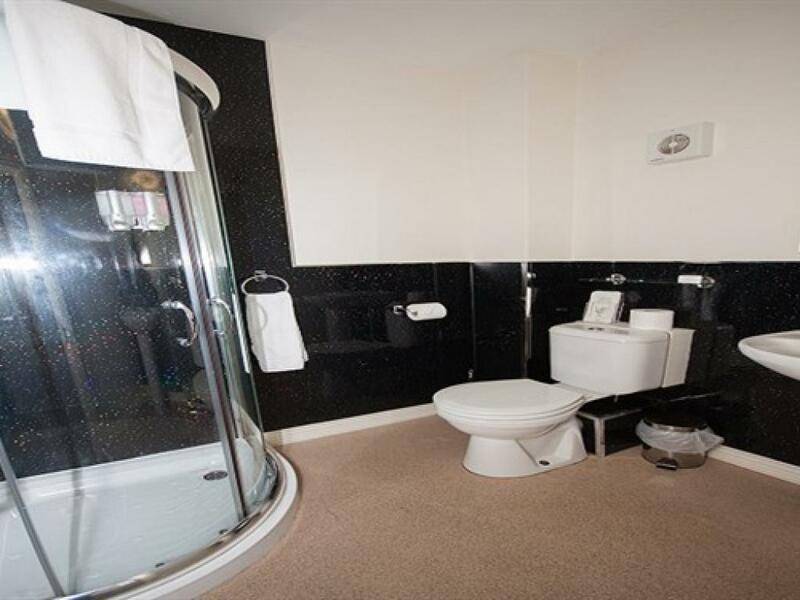 An iron and trouser press are available on request. 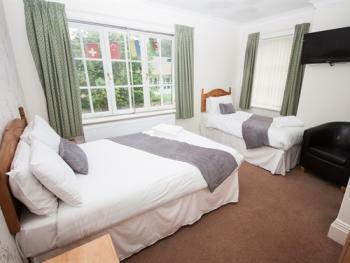 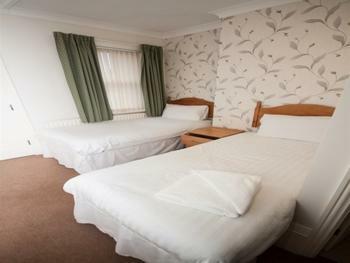 The room can accommodate 3 people using 1 double and 1 single bed. 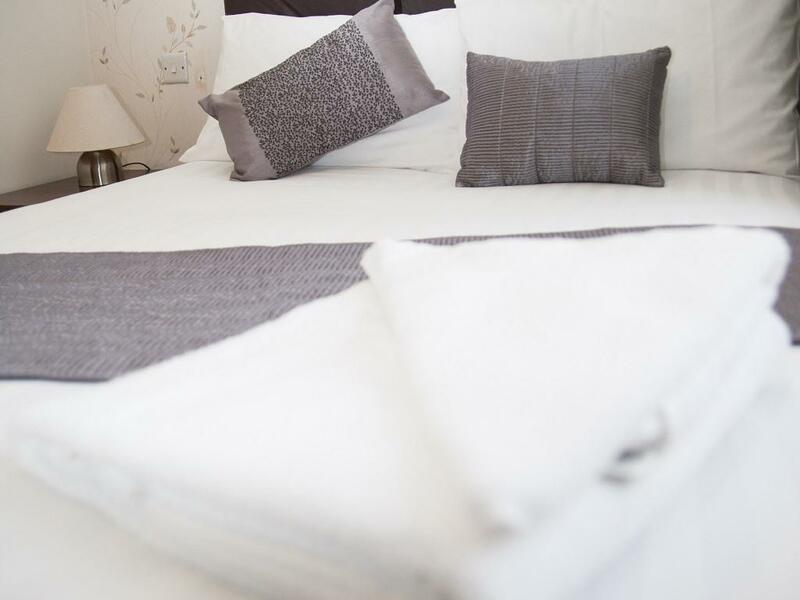 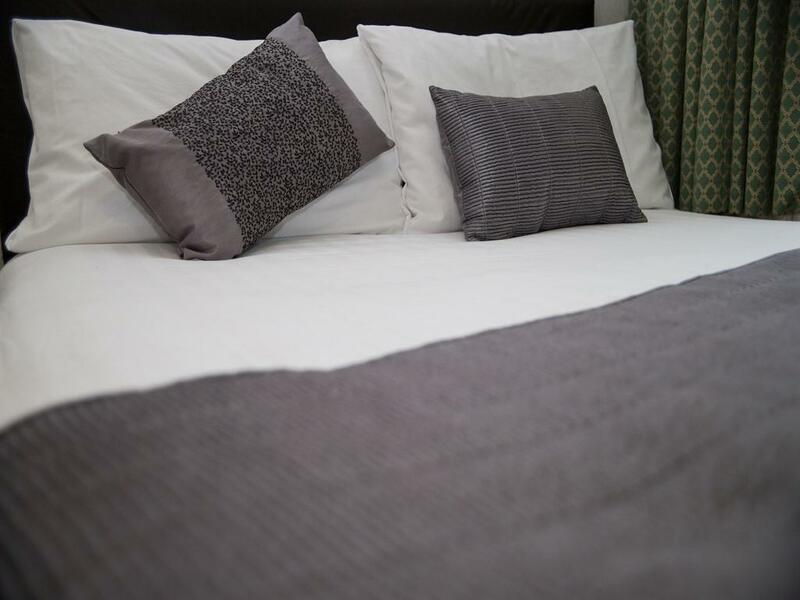 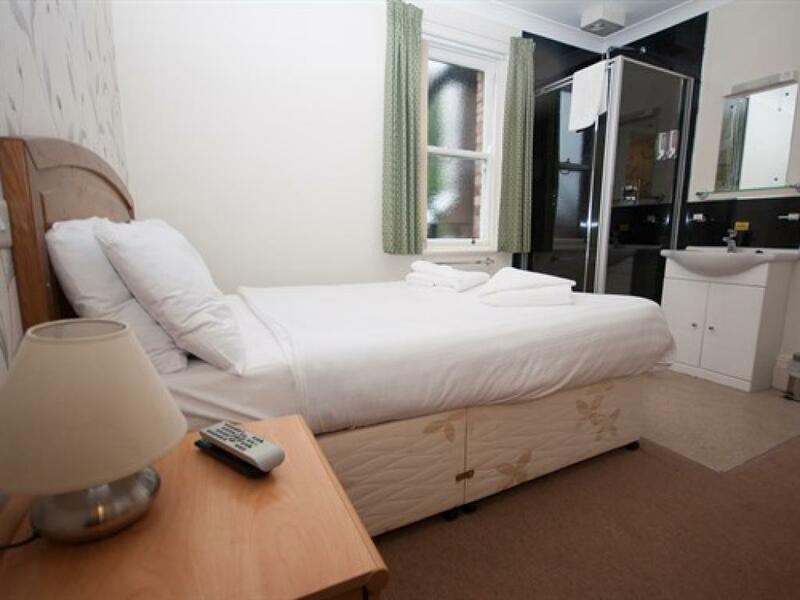 Newly Renovated double en-suite room with 32ich flat screen television, tea & coffee tray, hairdryer and radio alarm clock. 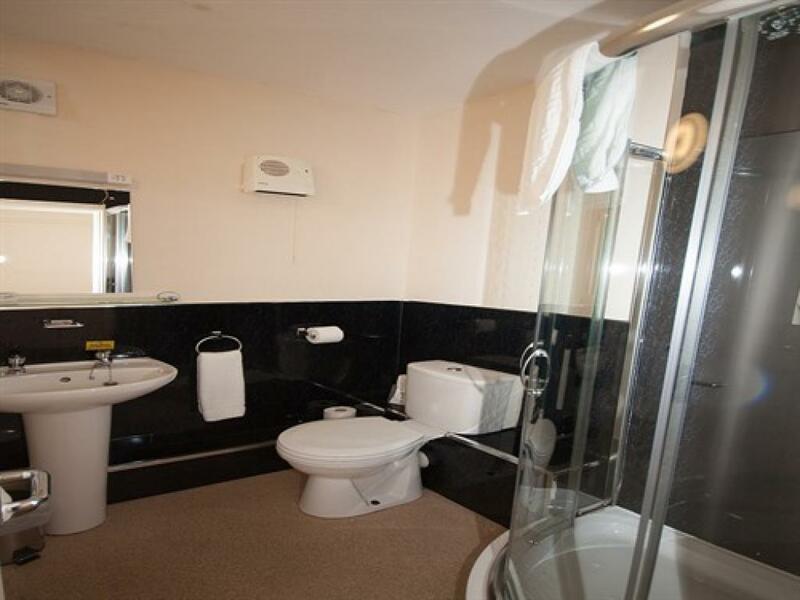 An iron and trouser press are available on request. 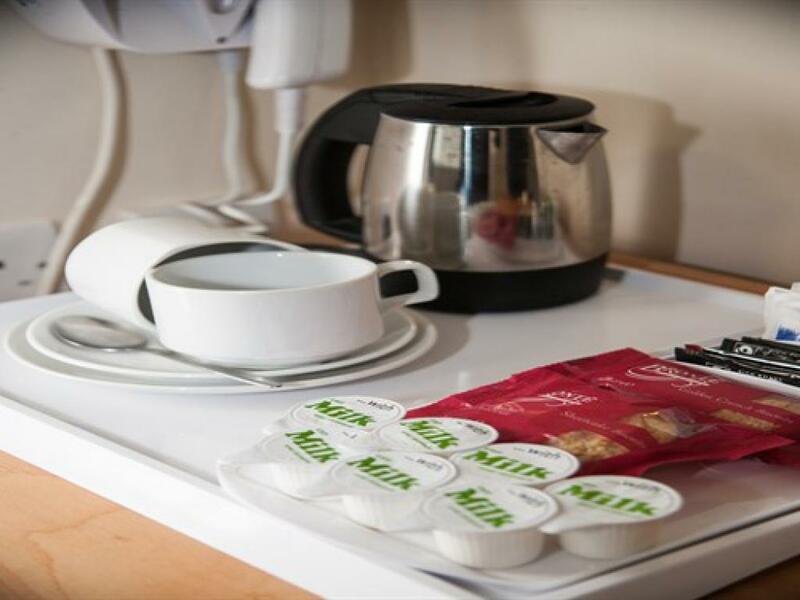 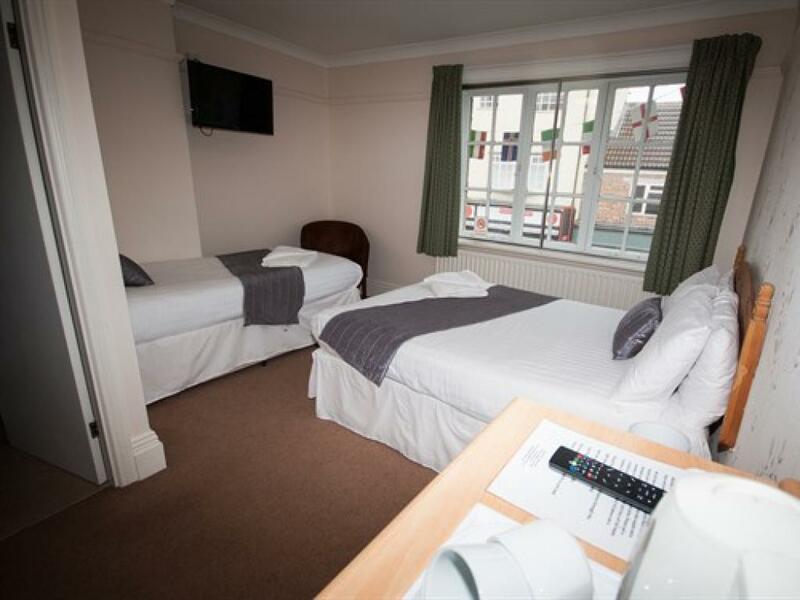 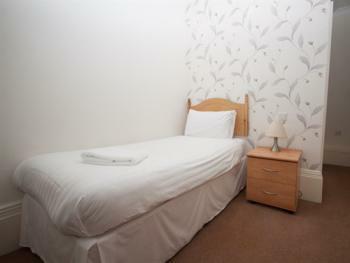 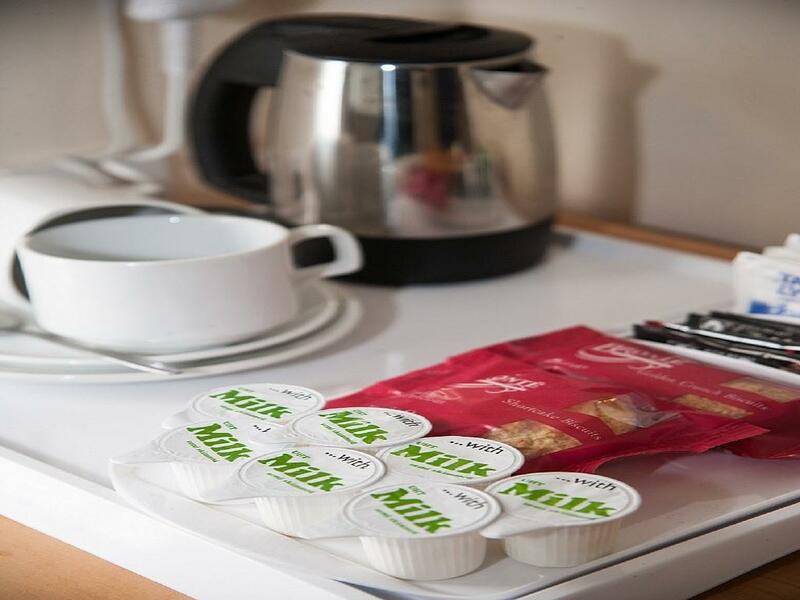 A double room with shared bathroom: flat screen television, tea & coffee tray, hairdryer and radio alarm clock. 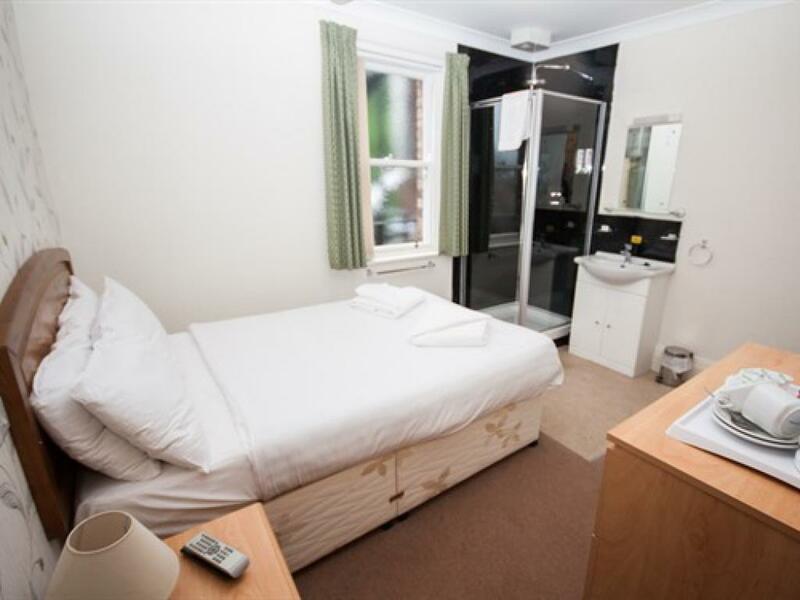 An iron and trouser press are available on request.